Purest Form Of Natural Absorption Rate Calcium, 100% pure from Okinawa Japan. If you suffer from any of these life-threatening diseases Coral Calcium may help you! Your bones - while considered your bodies structural support are also a calcium bank. When your diet doesn't provide sufficient calcium - a withdrawal of calcium is then made from the bones. Most American's diets are not only calcium deficient but consist of poor nutrition or counterproductive substances, such as carbonated softdrinks (high in phophorus) which depress solubility of calcium. As a result the problem is compounded - an acidic cellular pH results and the body becomes a bed for disease and pathogens. Coral calcium, with it's nearly 100% absorption rate, is the calcium supplement you need for good health! Do You Make This Mistake with Your Health? Are you watching your weight, getting exercise and taking vitamin supplements - yet unwittingly starving your body of calcium? Did you know that calcium is an essential element to good health? Calcium is used for building bones and teeth as well as muscle contraction, blood clotting and maintenance of cell membranes. Without calcium your heart can't beat! Did you know your bones act as a calcium store - if you don't get enough in your diet your body will extract what it needs from your bones - it doesn't ask if that is ok - it just does it! Leaving your bones brittle and creating an acidic cellular environment allowing disease to develop and grow in your body! It's a proven fact that healthy people all have an alkaline cellular pH - you can too with coral calcium! Did you know that milk isn't a good calcium source and that most calcium supplements are about 5% absorbable!? If you are taking a 600 mg calcium carbonate supplement (the most popular kind) - you only get about 30 mg of calcium absorption! Note: The Coral Mineral in this product is harvested from coral sand found on the ocean floor. No harm is caused to coral reefs. In fact, removal of the coral sand helps enhance further development of the reefs. Calcium / 250 mg; Magnesium / 125 mg; plus all Trace Minerals. " 120 CAPSULES PER BOTTLE "
Did you know that 7 out of every 10 women has osteoporosis whether they know it or not? So we must be sure we get lots of calcium. Start while you are young to KEEP your bones healthy. Start today and you may reverse unhealthy bone density. If you suffer from any of these life-threatening diseases Coral Calcium may help you! People who suffered with these horrible conditions are now getting real relief, living full happy lives! There is hope! Acidosis (overly acidic body) is the primary indicator of Calcium Deficiency Disease. Scientists have discovered that the body fluids of healthy people are alkaline (high pH) whereas the body fluids of sick people are acidic (low pH). A pH test (potential for Hydrogen) will tell you how alkaline or acidic your body fluids are. Scientists have found that healthy people have systems that are alkaline. Scientists have also found that over 200 degenerative diseases are linked to Calcium Deficiency - including cancer, diabetes , arthritis, heart disease, gall and kidney stones, and many more. To determine if you are acidic or alkaline, use a pH testing strip (litmus paper). Use your saliva to wet the litmus paper, 10 seconds later the litmus paper will turn different shades to show you your acidity / alkalinity levels. The closer to 7.5 pH the better your ability to throw off disease. Everybody needs Coral Calcium to keep his or her body in optimum health! We get bombarded daily with acidity. For example, soda pop takes 32 8-oz glasses of good water to overcome the acid in one 8 oz of pop. GREEN or YELLOW on the litmus paper is BAD. This means that you have already developed one or more of the 250+ degenerative diseases. If your color match falls in the mid-range of the test strip, this means you are a good candidate for disease. A good and healthy person would still take Coral Calcium to maintain good health. Coral Calcium restores your alkalinity and builds your immune system so you can cooperate with your body to regenerate good health! Coral Calcium is CRITICAL to good health, its like water and air. You must have all three every day! Calcium is involved in literally 100s of critical body functions daily. Several years ago, Congressional documents Number 23476 said there is not enough minerals in the soil to support health for our bodies. The mineral have to be in the soil first in order to get into our food products and then into our bodies. If we don't use food supplements to keep us healthy, we certainly cannot be healthy. Dr. Linus Pauling, who won the Nobel Prize twice. said, "Every disease is directly linked to a mineral deficiency". Two-thirds of our daily intake must be minerals. Every mineral has a critical use in the body. Considering all of the major minerals, Calcium is the King. Almost twice as much Calcium is needed as any other mineral. In Okinawa, Japan, you will find very little disease or doctors. These people just don't get sick with the diseases we face here. The one thing that makes them different from us is they ingest 1000's of milligrams of calcium daily. It's found naturally in their drinking water. If you don't acknowledge this factor, you cannot be healthy. Good health is no accident. We all must drink lots of good water ever day, get in the sunshine, and get all the minerals needed daily. All Calcium Supplements Are Not Created Equal All forms of calcium are NOT created equal! Calcium lactate and calcium phosphate is like plaster. Calcium carbonate is like chalk. Why do we say that? It is because only 5% of the Calcium is absorbable in 20 hours. Good plant fertilizer, but not the best for human bodies. In most 1000-mg calcium capsules found in health stores today, 600 mg is carbonate, which is absolutely unusable, and the rest is unusable except for about 40 mg. That is why people who take "Calcium" are still sick, the form of Calcium they are taking is unacceptable and provides very little benefit. People have been taking Coral Calcium in other countries for years, but it is new to the United States. Coral Calcium is ionized when taken, contains 70 other trace minerals plus magnesium, is bio-available and 100% ABSORBABLE in 20 MINUTES !!!!!. You need a calcium supplement that your body can absorb 100% of and Coral Calcium is the answer. If you take Coral Calcium in the capsule form, as opposed to tea bag or cachet coral calcium, you will be getting 50 times as many marine nutrients. Remember, we are trying to get the acid out of our bodies in order to raise our pH level and become healthy. 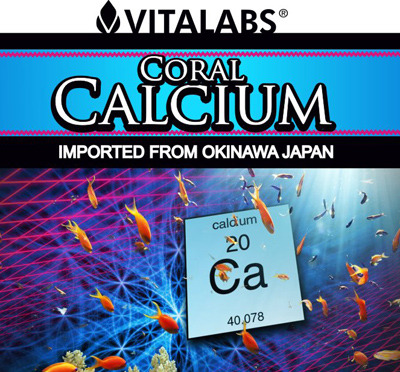 Vita Labs Coral Calcium is the best on the market! 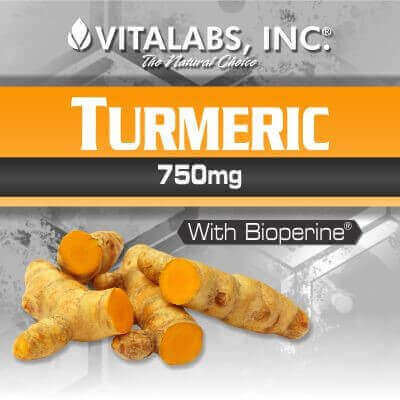 Look around and Compare Prices and quantity per capsule and you will see that Vita Labs Coral Calcuim has the Highest Quality at the Lowest Prices! Many web sites do not post how much Actual Calcium is in their Coral Calcium - this is important for dosing. For example, most authorities recommend a daily intake of 1000 - 1200 mg of calcium per day for adults. 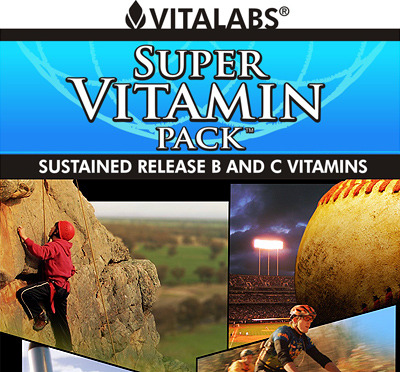 ( If you take 3 Vita-Labs Coral Calcium caps, you will get 750 mg of actual Calcium and the rest can be made up in your diet. ) If your diet is low in calcium, you may want to increase your Coral dose accordingly. By comparison the Marine or Ocean variety of Coral promoted by many others usually comes in a 500 mg cap and is 24% elemental calcium for a total of 120 mg per cap, so you would need to take approximaely twice as many caps. Dosage: Adults take 2 capsules daily or as directed by a health care professional. What your body doesn't need, it will lose. Coral Calcium is bio-available, you cannot take too much Coral Calcium, but if you take the chalk kind you will get constipated, not with ours, it is perfectly balanced. Some people think that they are wasting their money by taking too much ... IF YOU THINK HEALTH IS EXPENSIVE, TRY DISEASE! PLACE YOUR ORDER AT THE TOP RIGHT SIDE OF THIS PAGE OR CALL US TOLL FREE AT 1-877-291-8263. Note: The Coral Mineral in this product is harvested from coral sand found on the ocean floor. No harm is caused to coral reefs. In fact, removal of the coral sand helps enhance further development of the reefs. Why Coral Calcium is good for you! The information provided on this site on Coral Calcium should not be construed as personal medical advice or instruction. No action should be taken based solely on the contents of this site. Readers should consult appropriate health professionals on any matter relating to their health and well-being. The information and opinions provided here are believed to be accurate and sound, based on the best judgment available to the authors, but readers who fail to consult appropriate health authorities assume the risk of any injuries. The publisher is not responsible for errors or omissions. These statements on Coral Calcium have not been evaluated by the Food and Drug Adminstration. 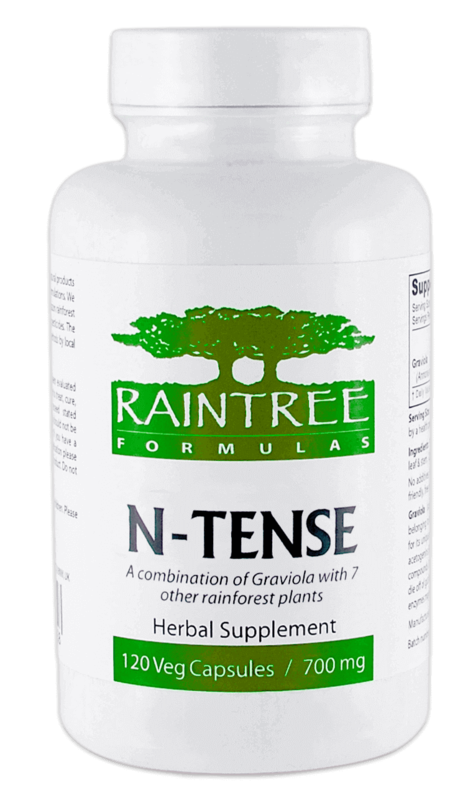 This product is not intended to diagnose,treat cure or prevent any disease.